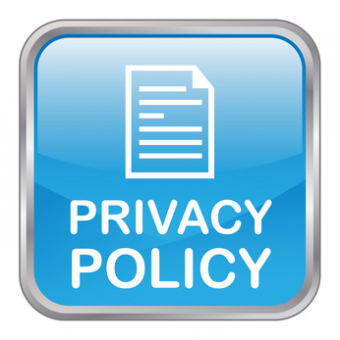 Bethlehem Housing and Support Services (BHSS) believes that your personal information and privacy is important. We make every effort to ensure the information recorded with us is accurate, securely retained and used only for the purposes of our organization. 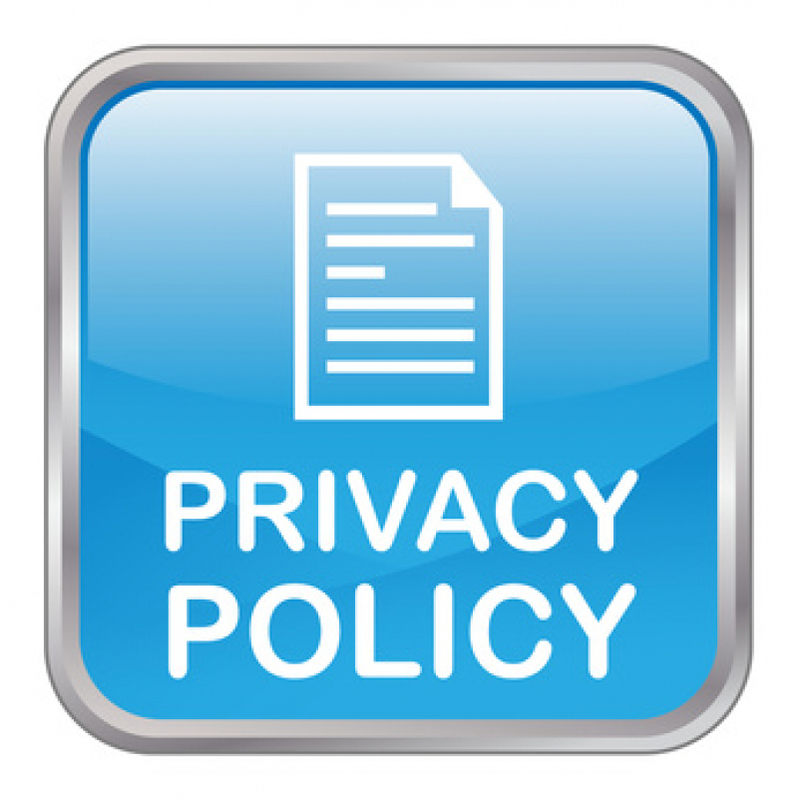 If you have any questions or concerns, please call Bethlehem Housing Administration Office at 905-684-1660 and speak with our Privacy Officer. Personal information is any information that can be used to distinguish, identify or contact a specific individual. Exceptions: business contact information and certain publicly available information, such as names, addresses and telephone numbers as published in telephone directories, are not considered personal information. The information BHSS collects is the minimum amount we need to demonstrate and maintain a service, volunteer, participant, donor or program relationship with you. How does BHSS use your personal information? As explained above, BHSS uses your personal information for fundraising, to process donations, to respond to requests for services and information and to keep you informed about BHSS activities. We do not sell or trade our donor list. How is payment data collected? How are E-Newsletter distribution lists managed? You may change or modify information that you have already provided by contacting BHSS via e-mail at info@bethlehemhousing.ca or by calling our Administration Office at 905-684-1660.